A Point of Sale System includes everything youll need to get started with POS in your business. Depending on your needs and the type of business you have, we have systems specifically designed for retail, restaurant ,bar grocery, salon, based applications. Each system is made to provide the most efficient and productive POS experience for you and your customers. 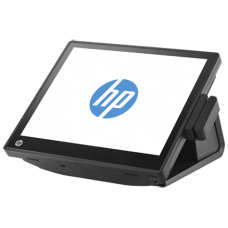 HP RP7 Retail System Model 780..
HP RP7 Retail SystemGet ready for the next-generat..